On 6th March 1988, three members of the I.R.A were shot dead by the S.A.S in Gibraltar. 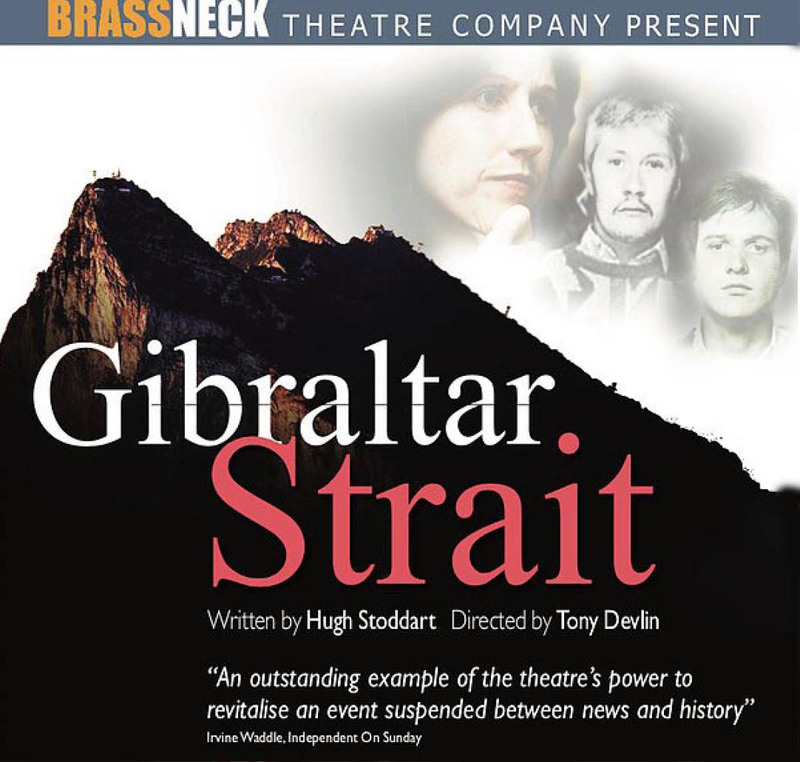 Written a year after the events, by playwright and filmmaker Hugh Stoddart, Gibraltar Strait is a powerful, balanced and thought-provoking verbatim account of eyewitness testimonies and oral recordings from those involved. The award winning Brassneck Theatre Company who brought you ‘The Holy, Holy Bus’. Directed by award winning director Tony Devlin. Part of Belfast International Arts Festival.